Manchester based fashion brand Boohoo.com contacted me with a request of describing fashion scene in Manchester . I pretty sure Manchester has its own distinctive fashion sense .Its very different from other cities in UK .I absolutely love it especially you can feel it in Northern Quarter or on Oxford street So here’s my opinion on Fashion and style of North West . Previous Post ITS ALL ABOUT VOGUE FASHION’S NIGHT OUT IN MANCHESTER BE AWARE OF LOTS OF PICTURES …. I love the post its soo different from others love boohoo!! 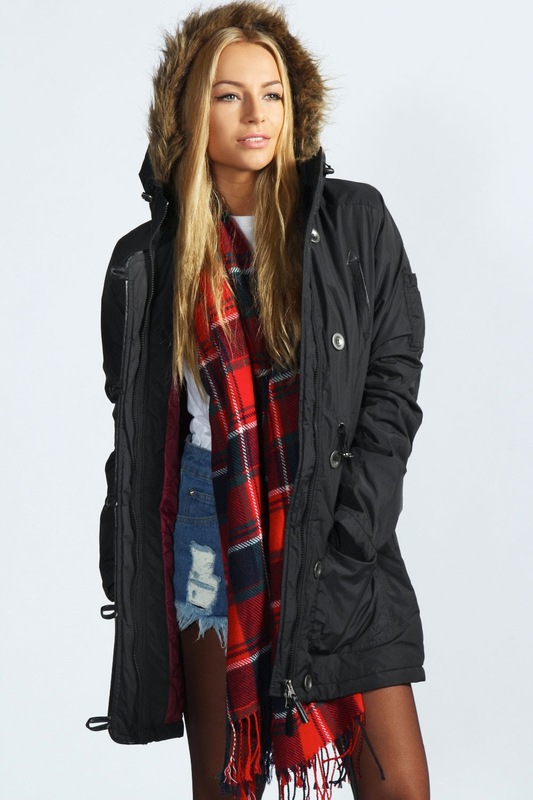 Love the parka choice !! perfect for Manchester ! !